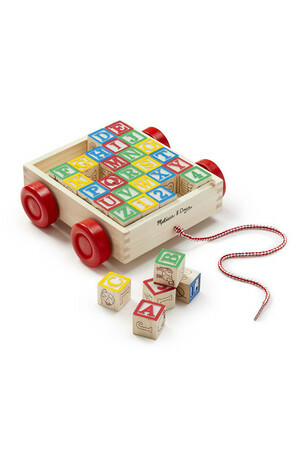 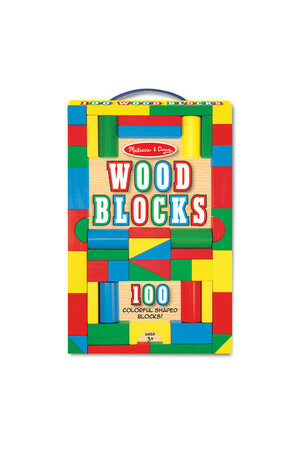 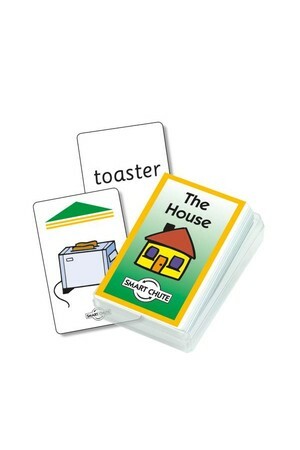 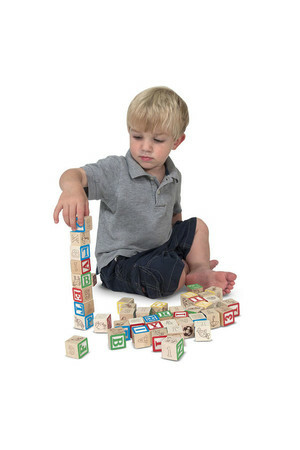 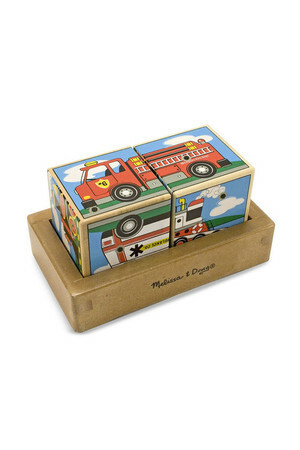 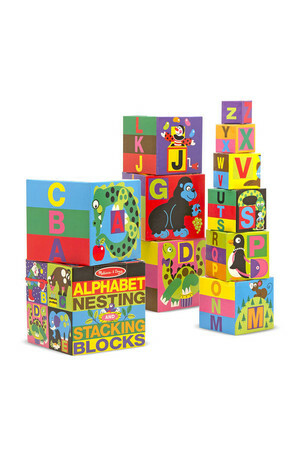 This favourite collection of 100 wooden blocks comes in four colours and nine shapes. 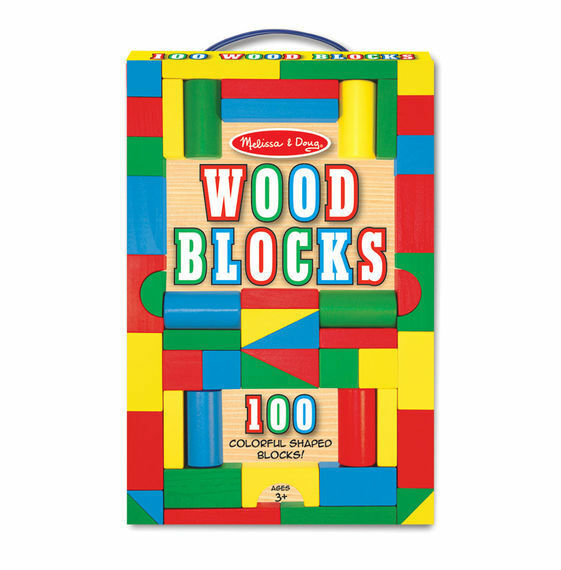 This favourite collection of 100 wooden blocks comes in four colours and nine shapes. 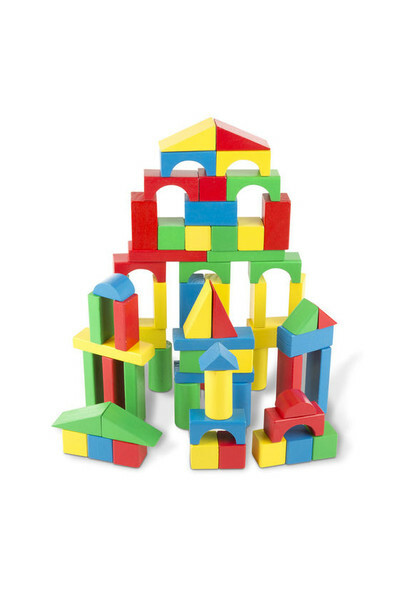 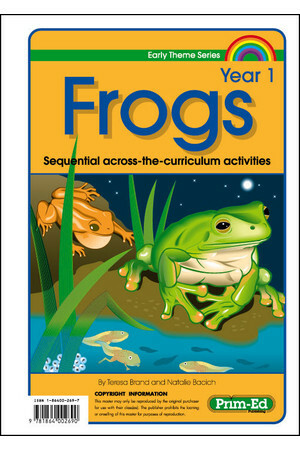 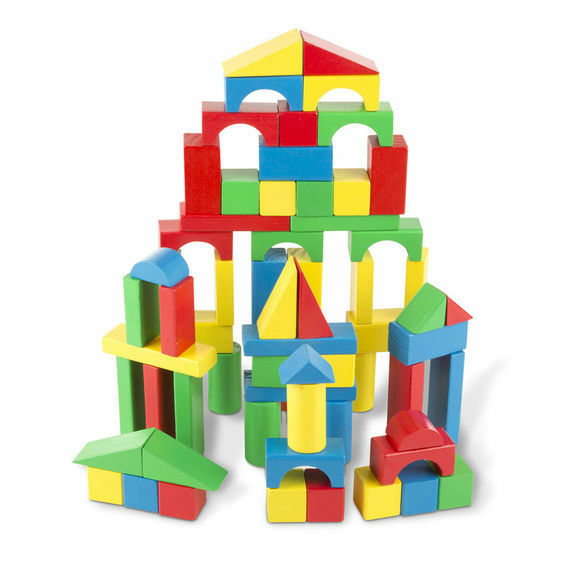 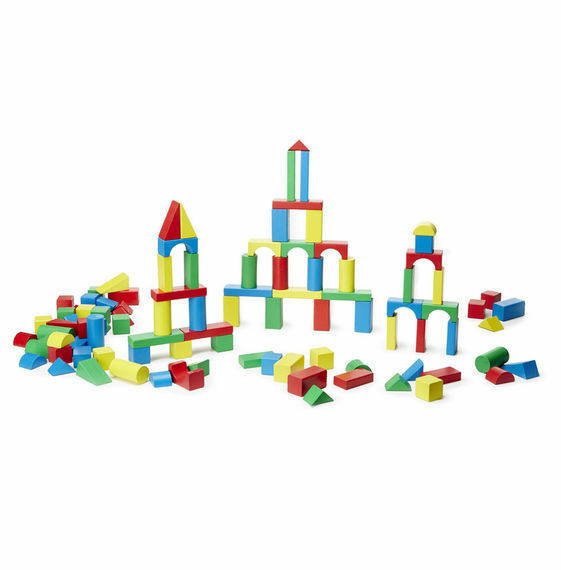 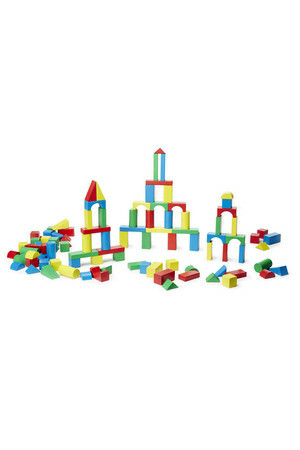 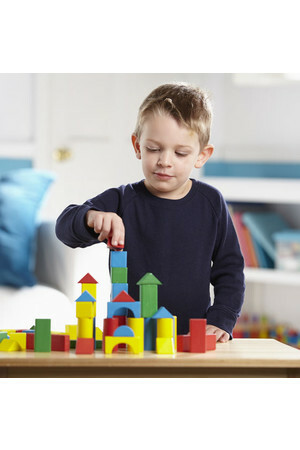 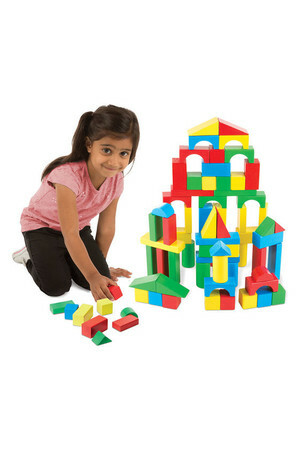 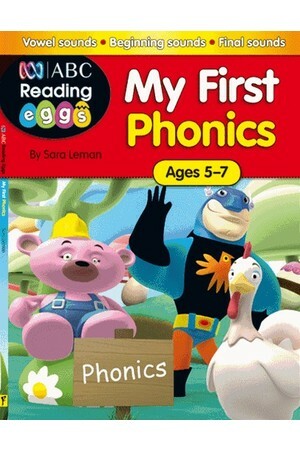 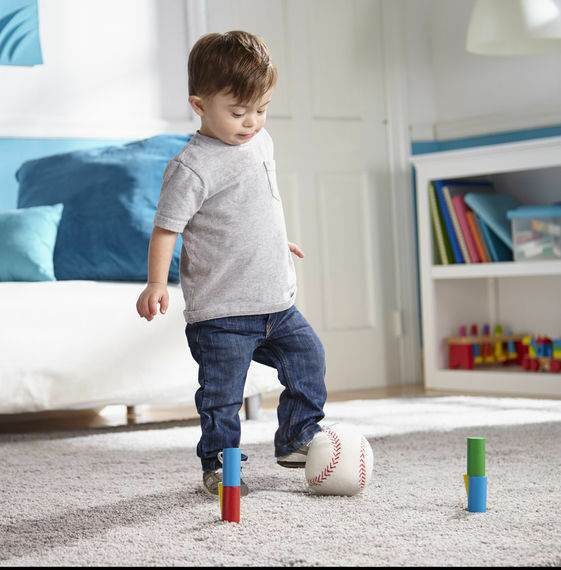 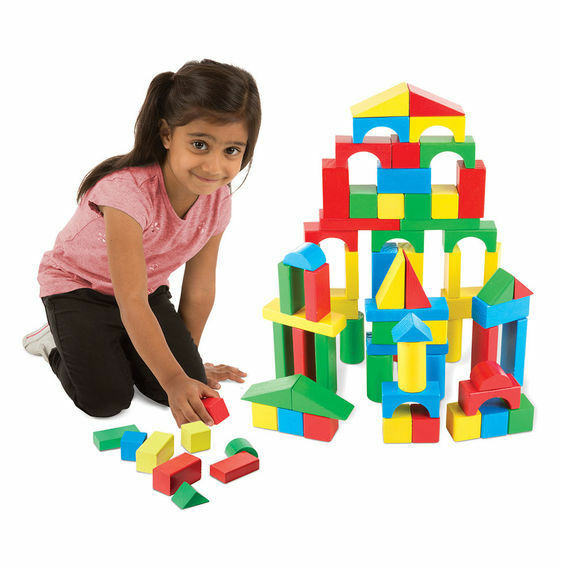 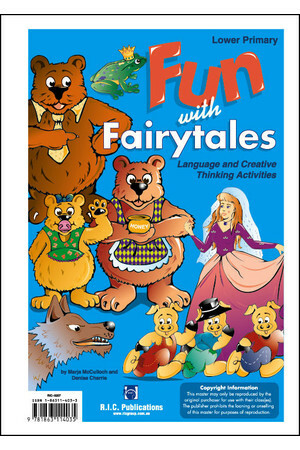 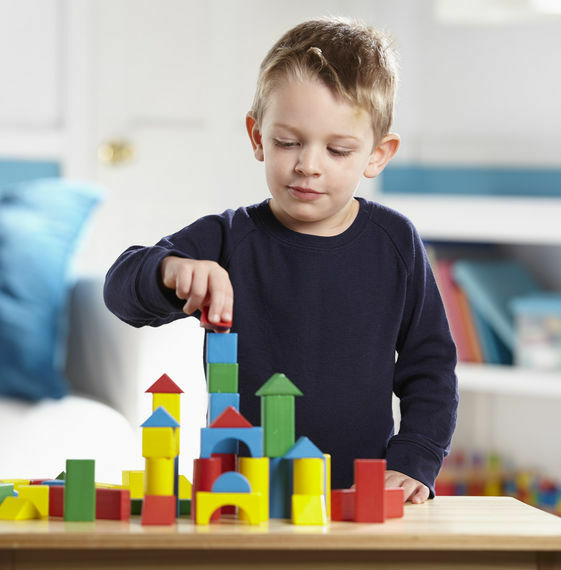 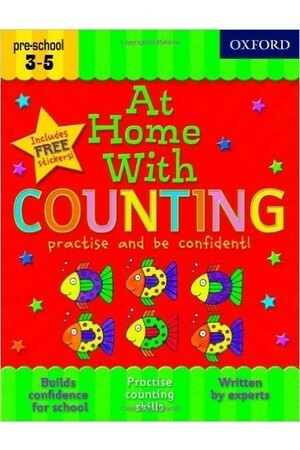 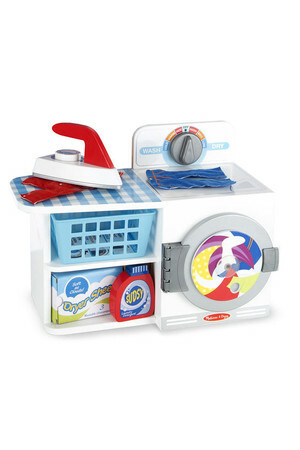 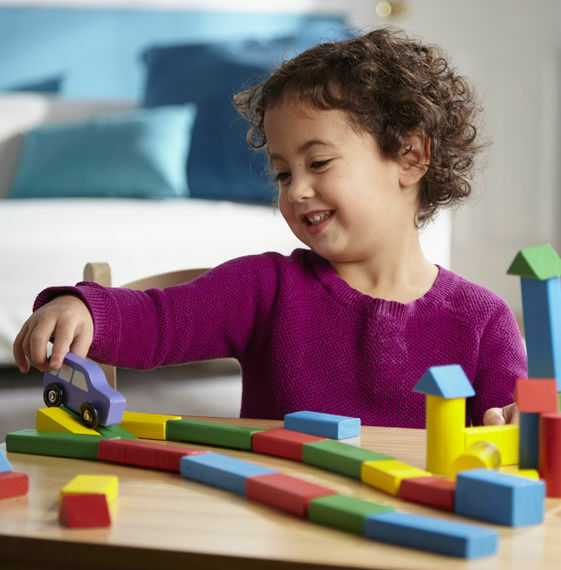 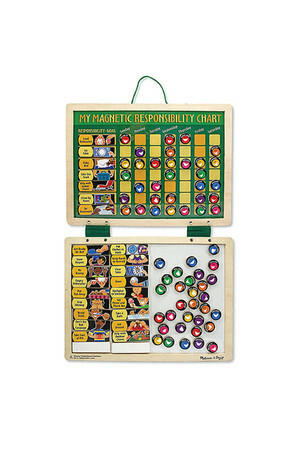 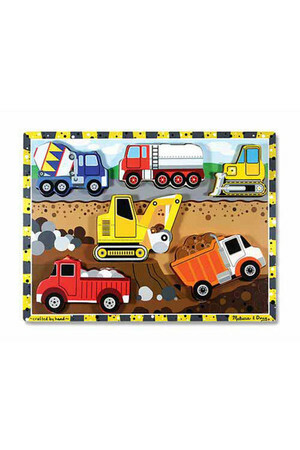 Little builders will delight in stacking, building, and knocking down in countless colourful combinations, while gaining invaluable practice with fine motor skills and dexterity, colour and shape recognition, and pre-math skills.